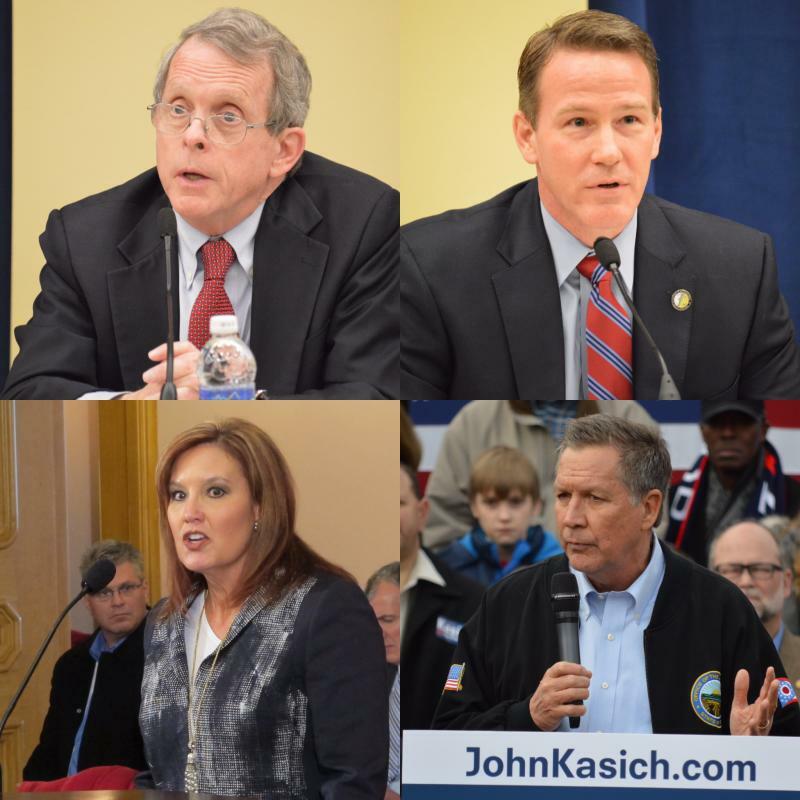 Three statewide Republican leaders are considering running for Governor of Ohio in two years, including Attorney General Mike DeWine, Secretary of State Jon Husted and Lieutenant Gov. Mary Taylor. Gov. John Kasich wouldn’t say who he’d endorse in 2018 but when talking about the issue he only mentioned one name specifically. “Mary stood by me; I’d stand by Mary. I think it’s a little early to start getting into a governor’s campaign. We’ll see how it all emerges - those you think are gonna run often don’t and those you don’t sometimes do,” said Kasich. All three leaders were active participants of the Republican National Convention in Cleveland.